Treasure from the depths of storage. 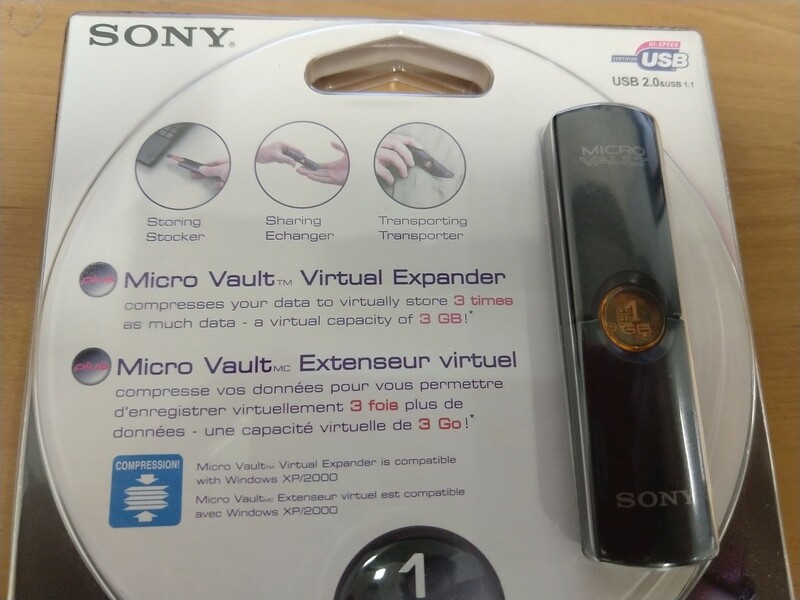 A 1GB USB drive that can "virtually" store THREE TIMES as much because magic maybe! Love the dual language captions with no separation, making poetry like "Transporting Transporter"
I&apos;m not sure I want to open this, it&apos;ll devalue it.